How to Listen or See Someone Before They Answer Your FaceTime Call? 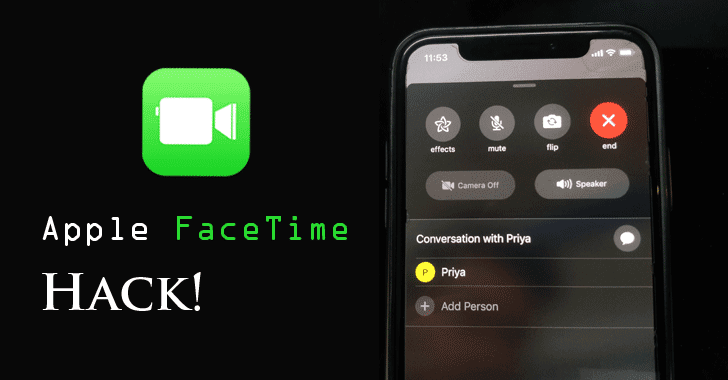 So, until the company releases a fix, the only workaround left for users is to disable the FaceTime video calling feature on their iPhone. 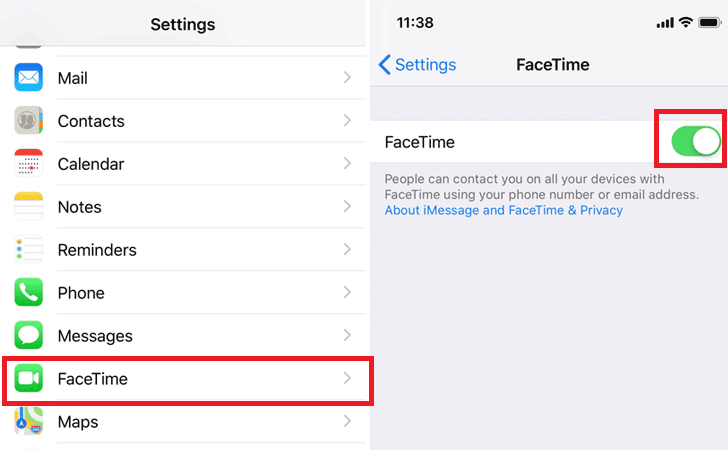 On iPhone, just head on to Settings, scroll down to find ‘FaceTime’ icon and tap the toggle button to switch the feature off.